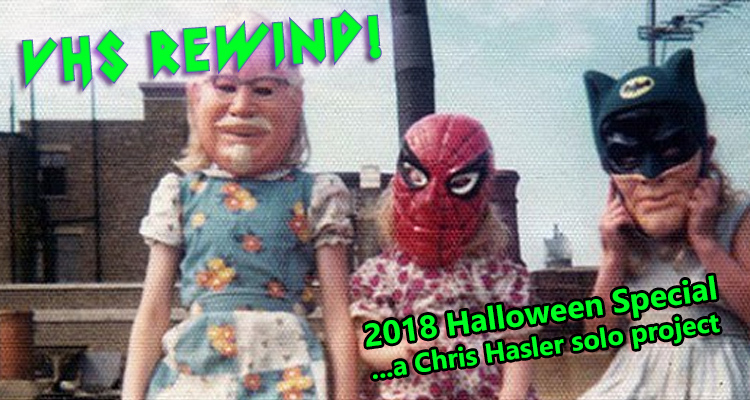 2018 Halloween Special…a Chris Hasler Solo Project! – VHS Rewind! Mark and Chris discuss After Hours in our final chapter in the #scorsesepalooza!